You should receive an email in the next few minutes with a link to your eBook. Click the link in the email to download the eBook. 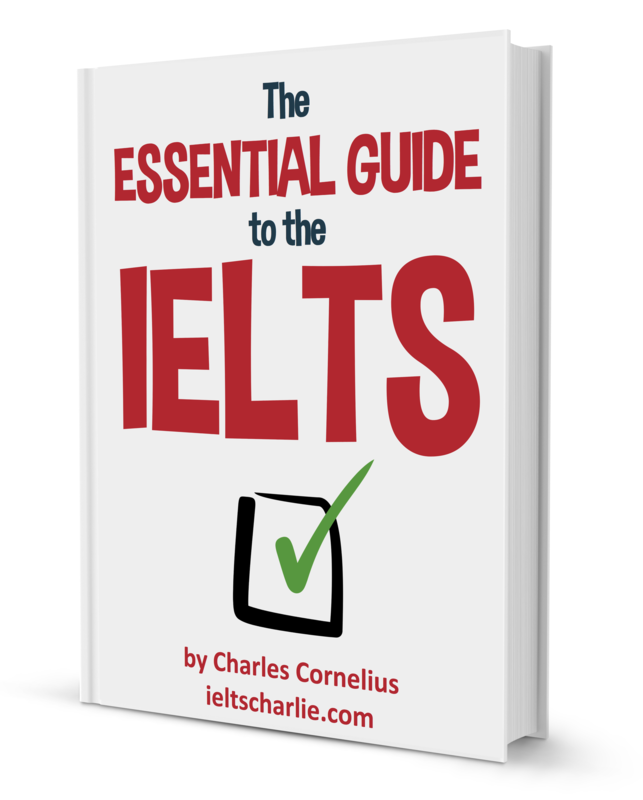 I hope you find the book useful and good luck with your IELTS studies!